Grosse Pointe Dentist | Dawn Yuen Harvey D.D.S., M.S. Dr. Harvey is a Diplomate of the American Board of Pediatric Dentistry. She received her dental degree from Northwestern University Dental School in Chicago, IL and earned a Masters of Science degree in Pediatric Dentistry at Children's Memorial Hospital in Chicago. Dr. Harvey is on staff at St John Hospital, and Children's Hospital of Michigan, where she is a clinical instructor for the Pediatric Dental Residency. 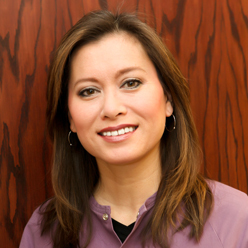 She established Toothworks in 1994, as the premier pediatric practice of Grosse Pointe. 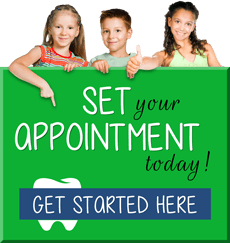 Toothworks is a state of the art dental office designed with children's comfort in mind. Our bright, cheerful surroundings help children feel at ease. Dr. Harvey enjoys spending time with her husband, her three kids, and her dog, Skye. In her spare time, she enjoys travelling, running and cooking.